Program yourself for sales success. 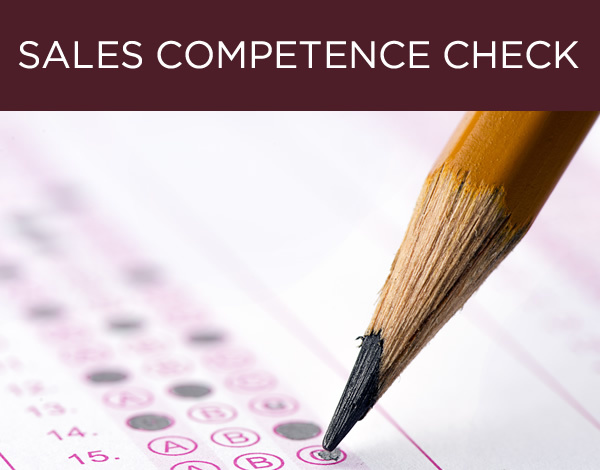 but a systematic process designed to raise the overall potential of your sales team. For more than 25 years, we have helped sales teams succeed. We provide you with knowledge gained in the field to be used in the field. Sales training, personality coaching, and management know-how for the manufacturing, trade and services industries – tailored to your individual needs. The trainers of the Martin Limbeck Training Group help you, your salespeople and your management team boost your success. Do you want more sales and a higher closing rate? Tackle your challenges with the Martin Limbeck Online Academy. On New Year’s Day, the entrepreneur Martin Limbeck was crowned Winner for 2015 on vorbildunternehmer.de. The European Trainer Alliance confers the title of Certified Top Speaker exclusively on members who have proven themselves as successful speakers through remunerated keynote addresses . . .
For several weeks now, the Martin Limbeck Online Academy has been offering a training program for the “Limbeck Certified Professional Sales”.